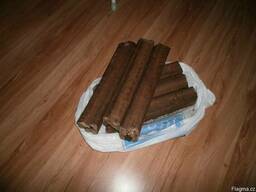 We sell wood pellets (pine, spruce) and sunflower, ruf briquettes made of birch and pine. Wood pellets of quality A1 and A2, in a package in bags of 15 kg or big bag for 1 ton. 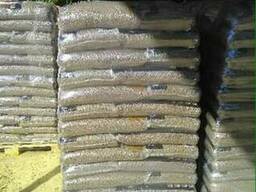 Sunflower pellets in big bags for 1 ton. Пеллеты древесные 6-8мм. 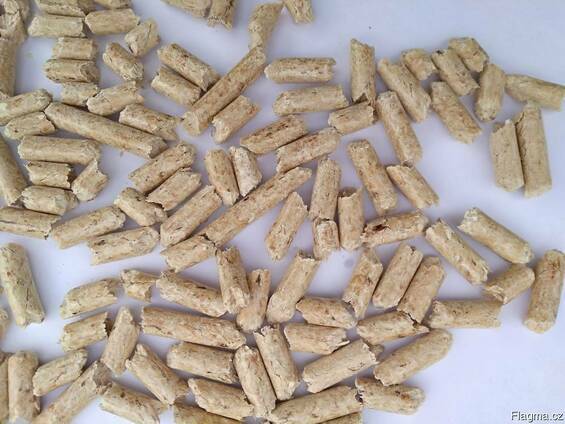 Producer sells wood pellets 6-8mm.